balance of delicate and rustic flavours — even our desserts! 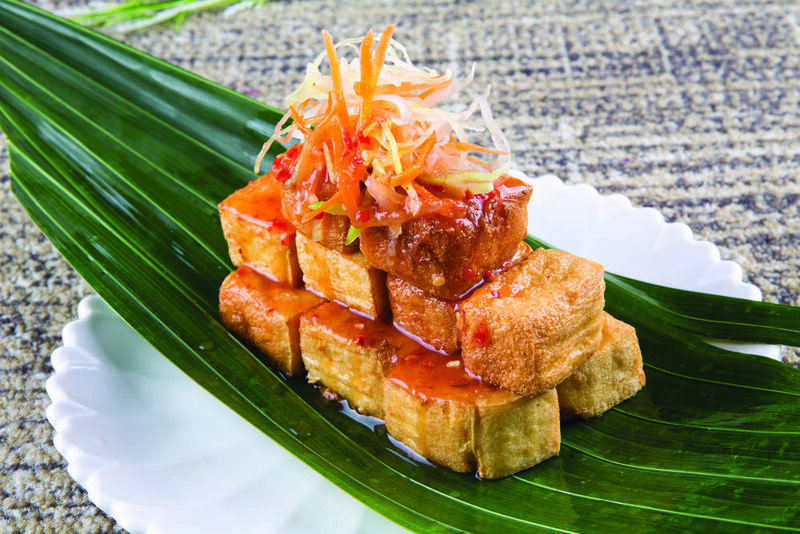 At Kwan Inn Vegetarian, all our food offerings are Vegan Friendly. No eggs, garlic, onion, milk are used in our Food preparation. We offer "satvic" food, which translates to Food of the highest purity and honesty, exuding positive energy as that is the conviction on how our Food should be catered for our customers.